Specialized Bicycles is recalling a variety of popular road and multi-surface bikes over concerns that the headset assembly may be defective. Earlier this month, Specialized Bicycles issued a recall for a wide variety of popular road and multi-surface bikes over concerns that the headset assembly “could cause a loss of steering control.” According to the notice, “any model from 2017 to present that is equipped with Specialized Bicycles’ Future Shock front road suspension feature” is included in the recall. The particular ‘Future Shock’ front road suspension feature “debuted on the 2017 model year Roubaix and Ruby (the women’s version) and was expanded in following years to the Sirus fitness line and the gravel Diverge line,” according to the notice. 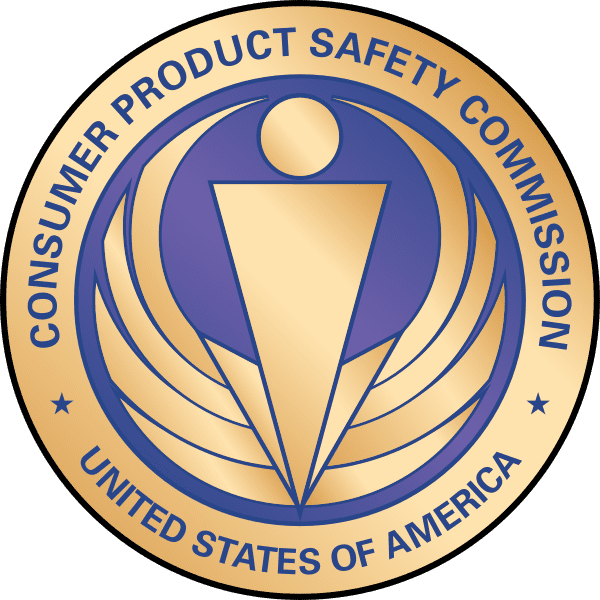 CPSC Seal; image courtesy of the U.S. Government via Wikimedia Commons. For now, Specialized Bicycles is recommending consumers who have the recalled bikes to stop using it immediately. If you have one of the recalled bikes, you can take it to a Specialized Bicycles dealer to have it repaired.